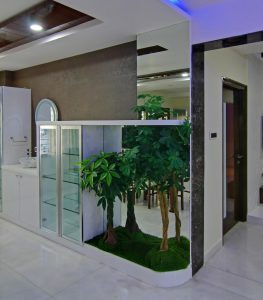 If you are lacking yard space for an outdoor garden or if you simply want to bring nature inside, many design possibilities await you. Now more than ever, the art of gardening is being adapted for small spaces, from balconies and patios to interiors. Are you looking to add some greenery to your interiors ? ← Luxury interior design ideas! !